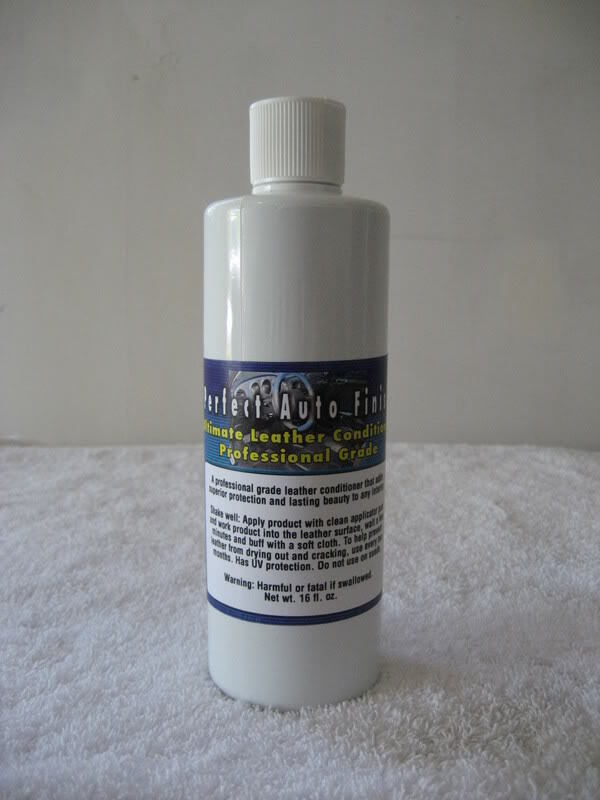 A mild abrasive deep cleaner to be used after washing and clay procedure. 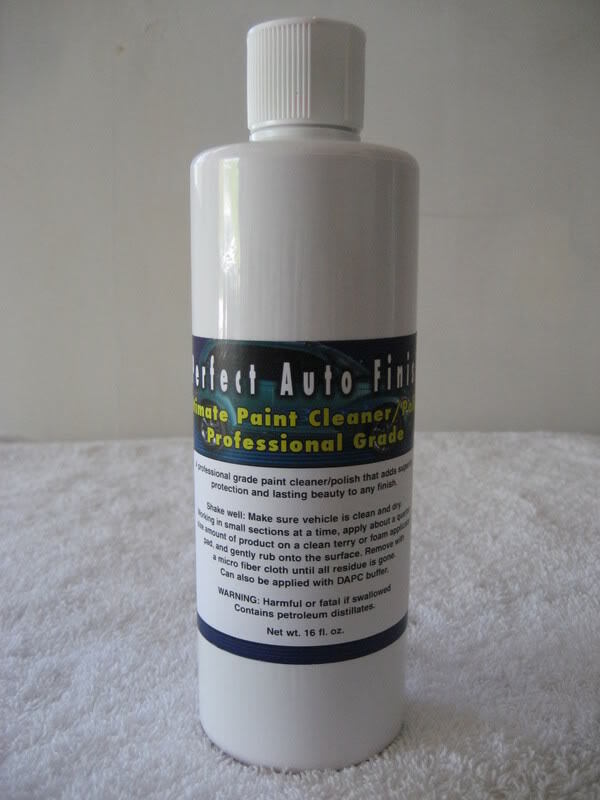 Contains polishing oils to restore a wet look shine while cleaning the finish. Simply apply about a quarter size amount of product on an applicator pad, work product into the finish in back and forth motion, remove right away with a micro fiber towel. Work in small sections at a time. Not in direct sunlight. Water based non protective product used as a lubricant for clay bar, and for removing smudge marks, finger prints, and dust. 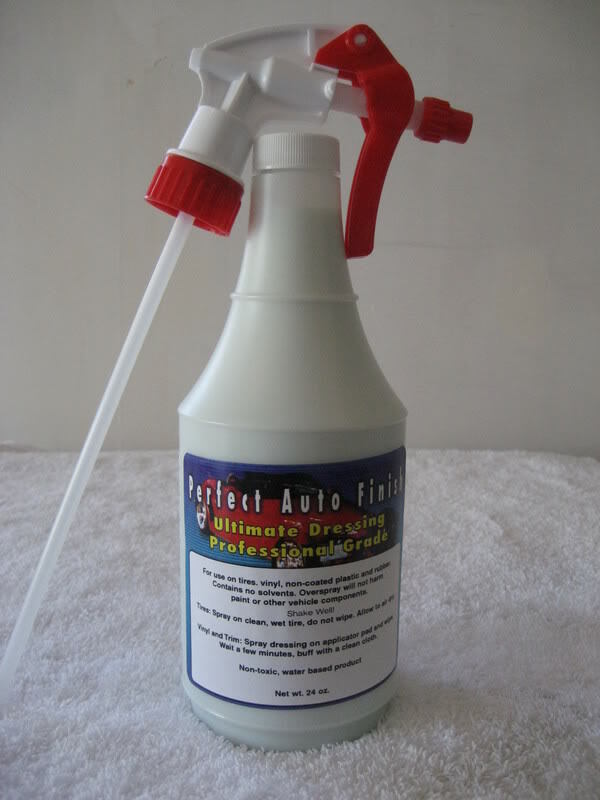 Use whenever necessary, simply spray and wipe with a micro fiber towel. 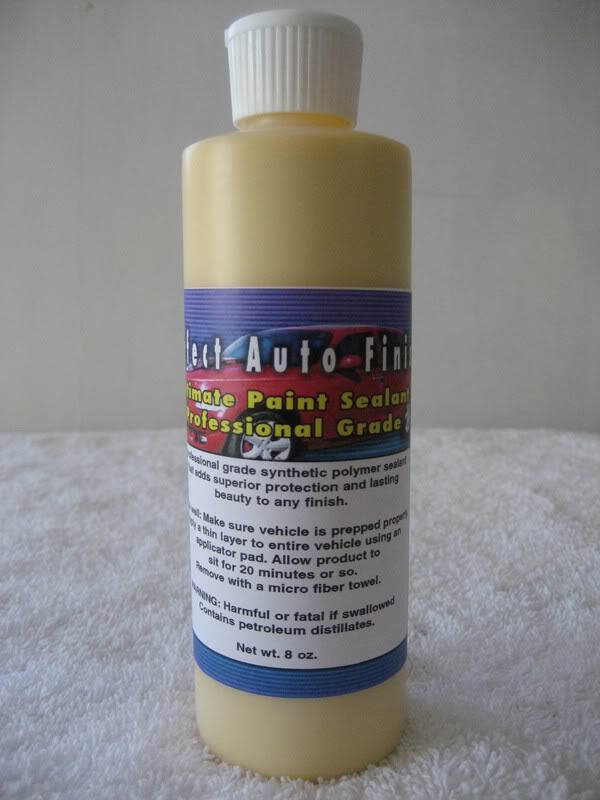 A petroleum based product that includes some of the properties in my paint sealant. A coat of poly seal offers added protection to your finish, giving the paint sealant added depth and brilliance. 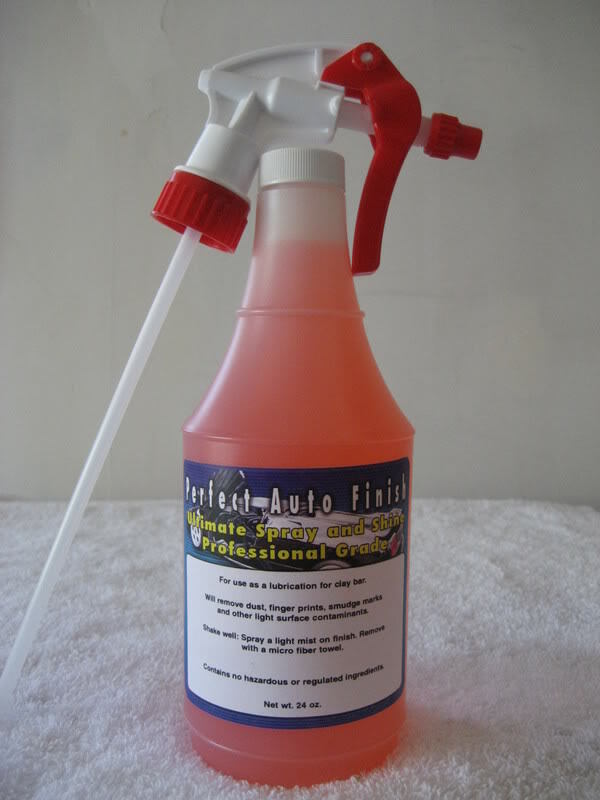 Use this once a month or whenever you want to â€œrefreshâ€� your finish. Continued use of poly-Seal will keep your car in show room condition. SHAKE WELL. 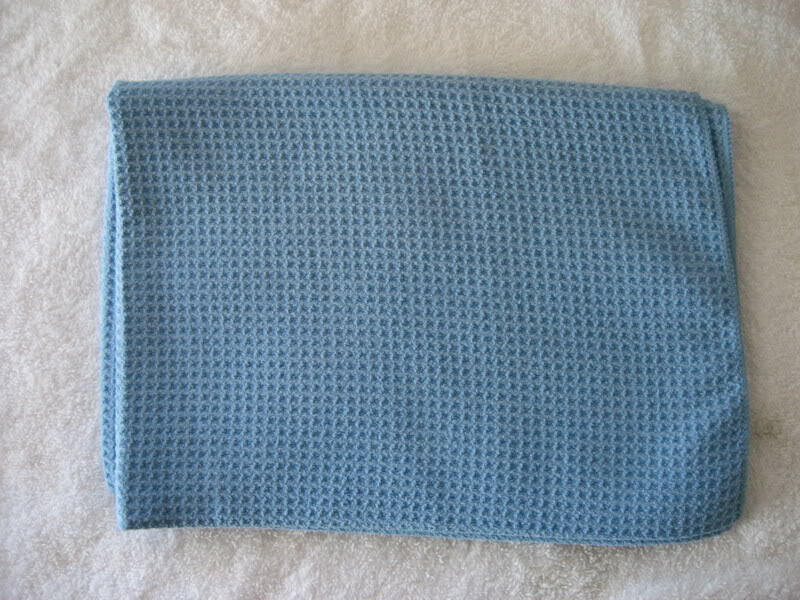 Spray and wipe with micro fiber towel. A water based dressing safe for all rubber, molded plastic, and vinyl. Shake and spray on your engine, tires, wheel wells> use an applicator pad to apply on dash, inside door trim, rubber seals and other interior parts made of same. Will not stain or harm paint. 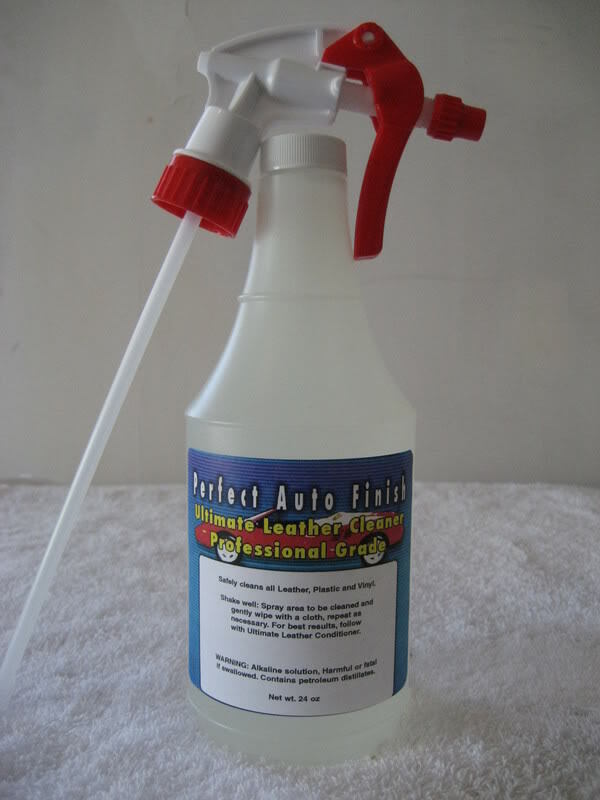 A neutral medium alkaline cleaner safe for all leather and vinyl. Simply spray and wipe clean. A Lanolin based conditioner ideal for all leather to ensure oils are kept in leather to prevent from drying out. Use after the leather cleaner. Apply a small amount on a pad, work into the leather, continue until you are done, then go back and buff with a soft towel to a satin shine. Automotive clay is specially formulated to remove surface contaminants from the finish, ensuring the finish is as clean as possible. This critical step is key is obtaining the most reflective shine on your vehicle. After car is washed, get a bucket of water and car wash soap solution, have your spray and shine handy. Flatten a small piece of clay in your palm; remove all jewelry from your hands. Lather a section of the car you are working on with soap solution. 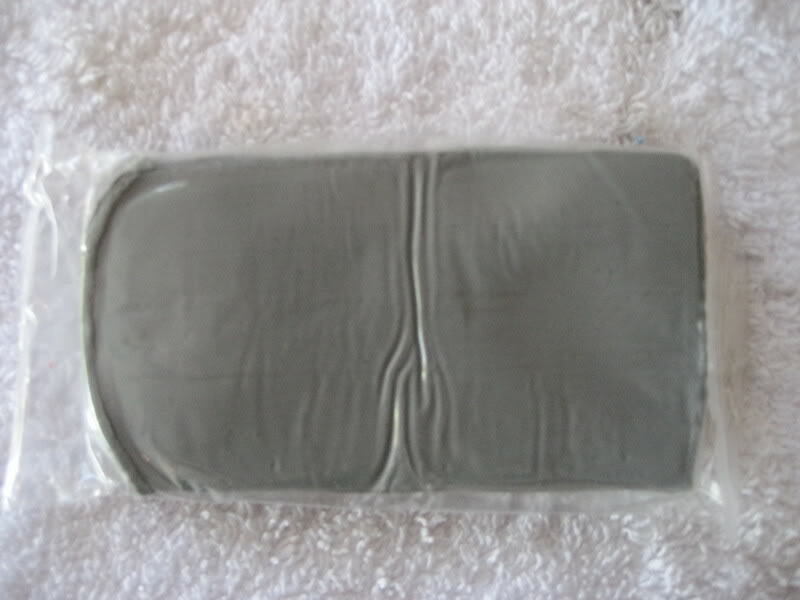 Dip the clay in the solution as well, now spray the clay and the section of the car you are about to clay, (NOTICE NOW MUCH I EMPHASIZE LOTS OF LURICATION)now rub the clay back and forth, when it starts to feel like its hesitating, repeat the procedure. Continue over entire car. When youâ€™re finished, do a quick wash to remove clay residue, dry and your ready to deep clean. p.s. If you drop the clay, throw it out, it will pick up millions of tiny dirt particles, which will harm your finish, use it wisely. Micro Fiber: $5 is the softest most absorbent material on the market. 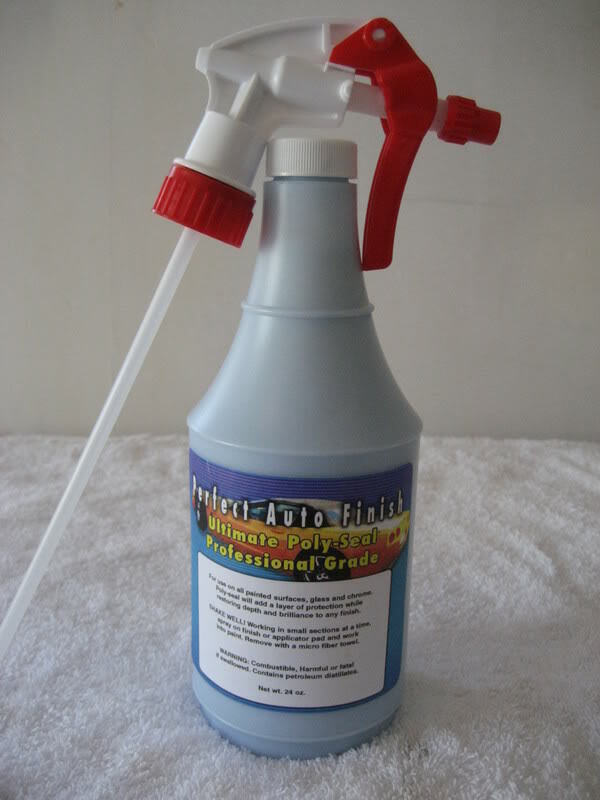 Nothing comes close to this product for drying and or removing polish, wax/sealant or cleaning windows. 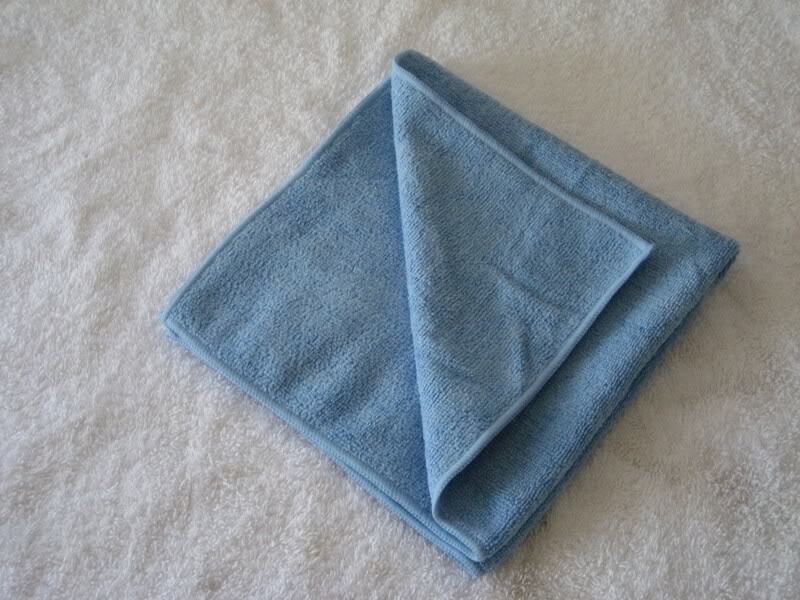 They can be used over and over again, wash as you would any towel just donâ€™t use fabric softener. Waffle Weave Micro Fiber $20 : 20"x36" Great for drying vehicles. Will not scratch and super absorbent. A lot of people ask me what paint I've used to give my intake manifold the look it has.. Well, it's not paint! This is one of very few products I use on my car. I use PAF's Ultimate Dressing on my tires, engine bay and my flat black accessories, like the chin spoiler and grille.